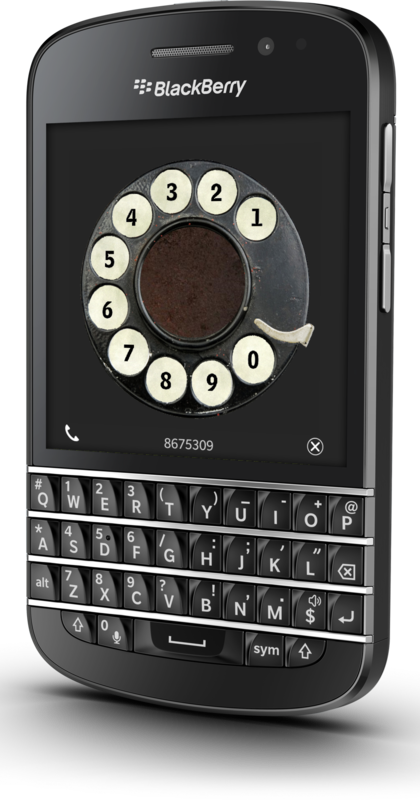 The Rotary Phone app has just been updated to version 1.1 in BlackBerry World. This app sends your phone back in time, and gives you a classic rotary interface from which to dial out numbers. There is even a setting that allows you to automatically dial out after seven or ten digits have been entered. The new version of the app has an install size that is 14% smaller, and also adds support for the soon to be released BlackBerry Passport.